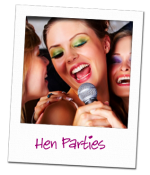 If you’re planning a party for a Hen, Stag or birthday party then look no further as we provide the perfect opportunity for anyone who enjoys singing to have some fun and experience what it would be like to be a professional singer in a top recording studio. 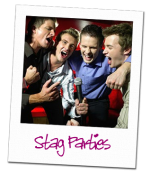 We provide recording experiences for hen & stag parties, birthday parties, corporate parties as well as solo and small pop groups. 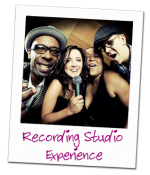 All of our packages are designed for all ages and any skill level so you don’t need to be an amazing singer to enjoy a fun experience in a top recording facility. On the day, you will be welcomed by one of our friendly engineers and guided through the process of recording. 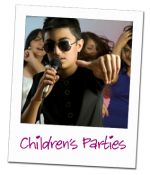 We will ask you to choose a selection of up to 3 songs prior to the session so we can have it ready for your party to sing, alternatively, you can choose from a selection of karaoke backing tracks on the day of the session. For more information, please contact us and we will be glad to help make your party a memorable experience.